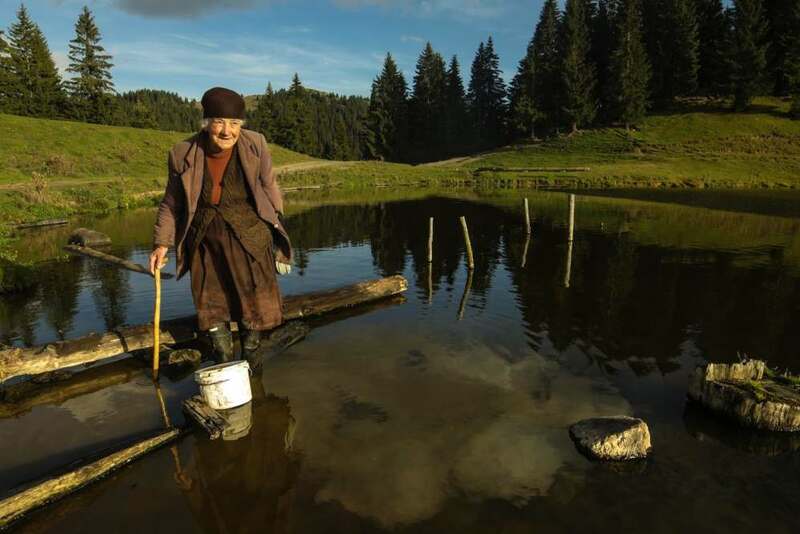 The katuns are active from mid- May till min September, when farmers move back to their villages. As in all other katuns, the whole life here is dedicated to caring for cattle and to cheese making. Farmers are friendly and hospitably, and will give you an opportunity to parcitipate in any of the traditional activites that make their everyday life. The food you will eat here is not servd in any of the resturants in Montenegro and it si very tasty and special. 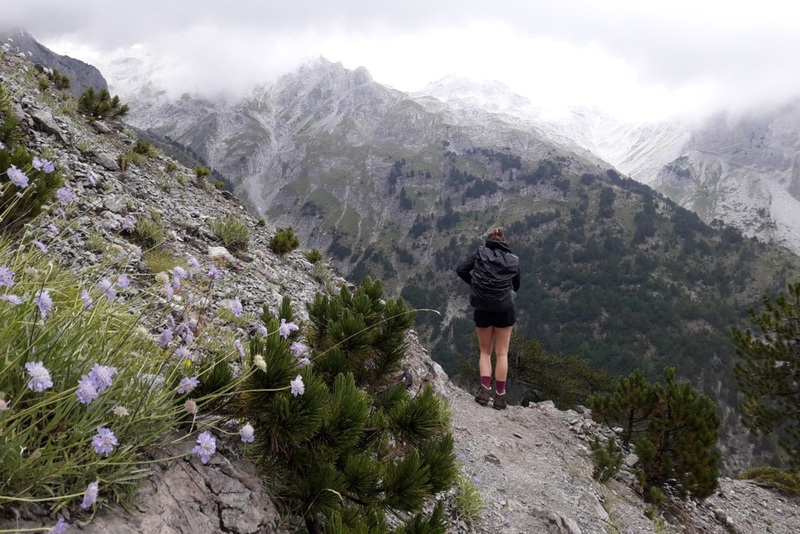 Day 1: Arrival at the katun in morning hours. Host will welcome you with refreshment : homemade juices, milk, seasonal fruits… Staying in the katun, participate in katuns everyday work such as making cheese, milking cows/sheeps/goats. Lunch - homemade specialities. After lunch walking tour to the Masnicki katun (cca 9 km). 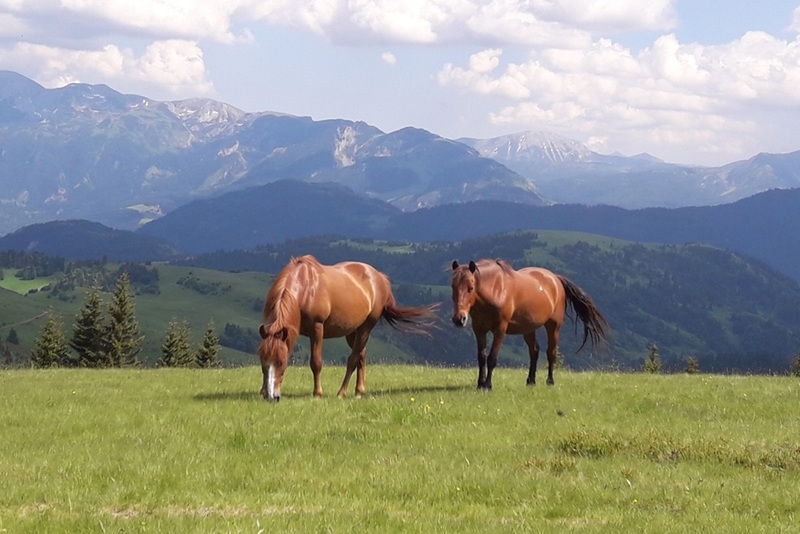 It is possible to rent a horses in Rusin Krs katun and go to Masnicki katun by riding a horse. Staying for night in Masnicki katun cottages. Dinner. Day 2: After the rich breakfast we start walking tour to the katun Kaludarske Kape over the Vracevo katun (oko 9,5km). Short staying at the Vracevo katun, refreshment. 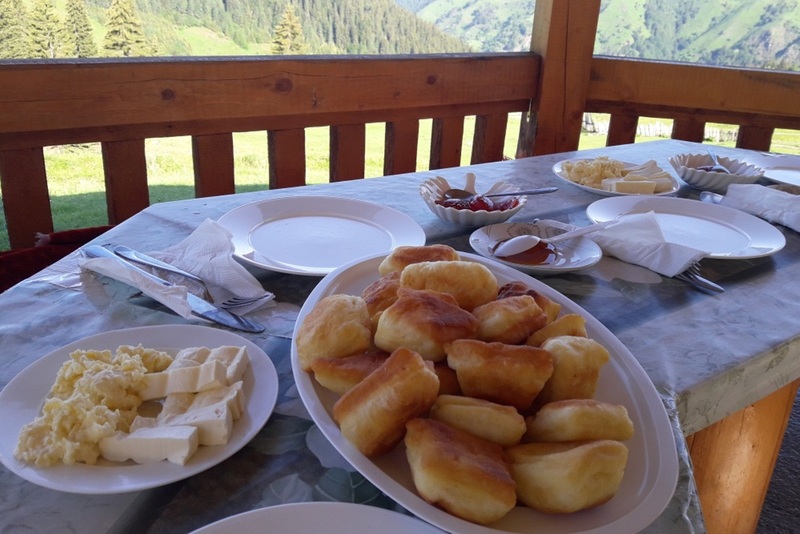 Lunch – homemade specialities at katun Kaludarske. 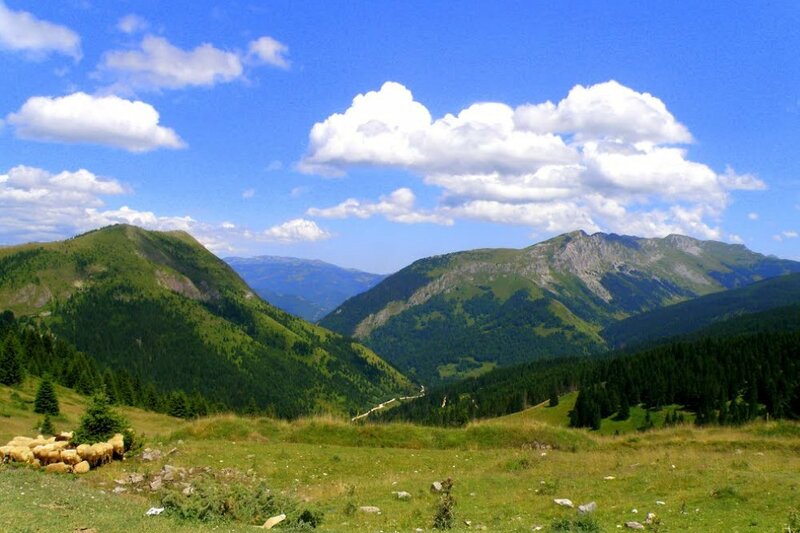 Staying at the katun till late afternoon hours and transfer/walking to the village Kalurda (Berane municipality),where you can stay for the night in a beautiful Eco village Oka i po. End of program. Price does not include: Transfer to the katun, Homemade products guests want to purchase. 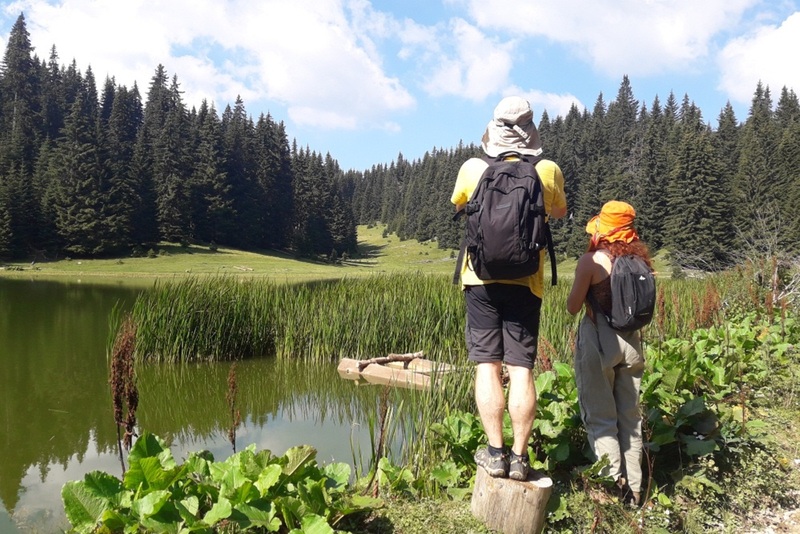 This program can be arranged for families with children over 8 years old and for the families who want to spend quality time in the mountains. Accomodation in mountain cottages with capacity up to 10 persons.